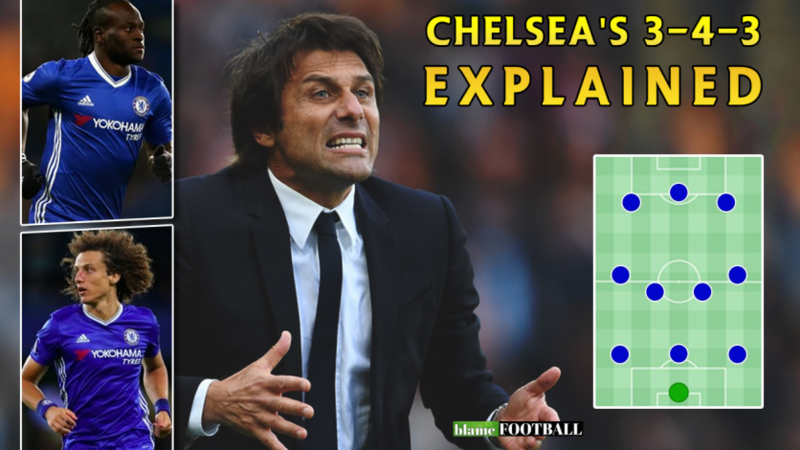 Letting N’golo Kante leave might be the biggest mistake made by Leicester City football club as Kante heads towards another title at Stamford Bridge, while Leicester struggle to stay in the Premier League. 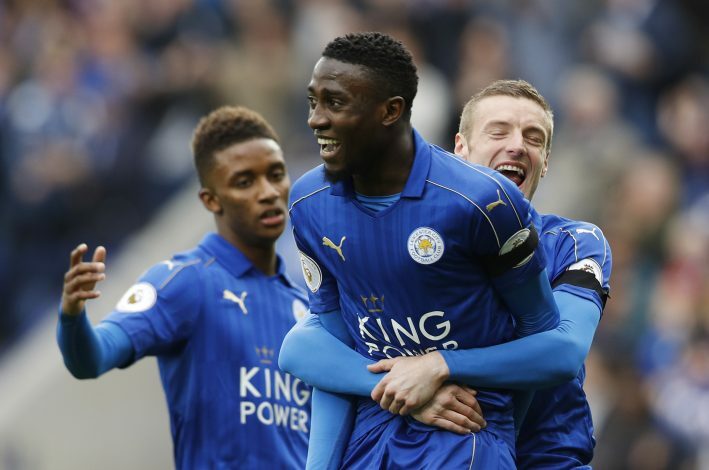 However, the next best thing Leicester have had that’s come anywhere close to the French sensation is midfielder Wilfred Ndidi and as per reports, losing him might be next on the list as his agent, Hakeem Bello, according to OwnGoalNigeria, recently revealed that the player will not say no if Manchester United come knocking on the door. “Ndidi won’t say no to Manchester United,” he said. “I can proudly tell you that if a bid is launched for him, he will most likely ask Leicester City for a transfer. This tweet might have come as a relief for all concerned, and now all Leicester City can do is focus on saving their season and building up for the next, while Kante wins the trophy with Chelsea.